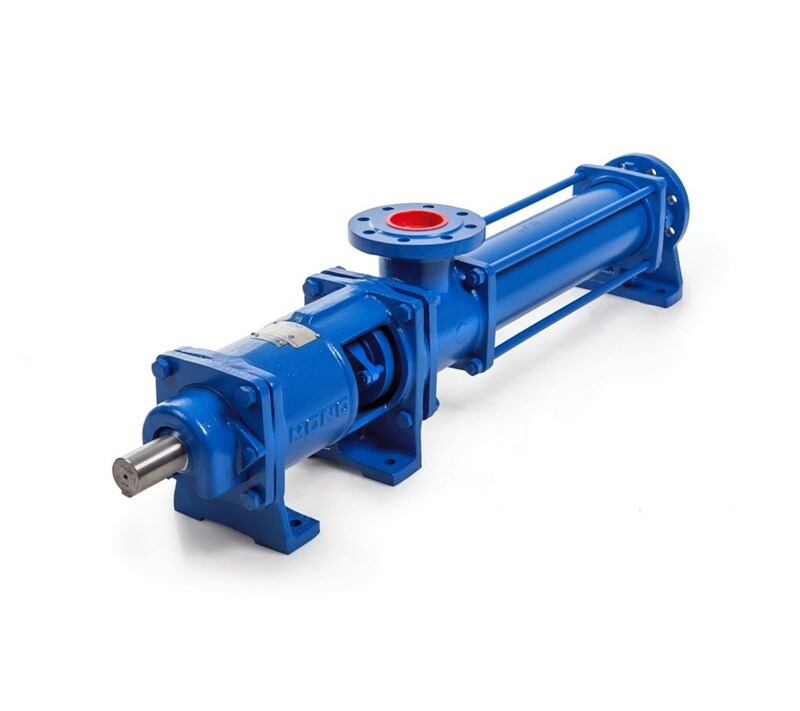 Franklin Electric’s range of horizontal discharge transfer pumps has been developed for a wide variety of high pressure water transfer applications. The modular construction affords ease of interchangeability of components. 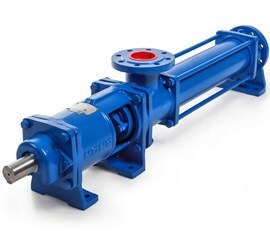 Versatility - Mono HD pumps can be driven by electric motors, diesel or petrol engines, and tractor PTOs.